Today in 1870, Charles Dickens died at the age of 58 years, in Kent England. Dickens is regarded as the greatest novelist of Victorian era and his works were popular throughout his lifetime and continue to be until today. It’s widely known that he had a complicated childhood which inspired works like David Copperfield and Great Expectations. However, his relationship with ghosts and paranormal phenomena is less famous. Why did he write such a number of ghost stories? So acutely did I suffer from the ceremony…that I sometimes used to plead I thought I was hardly strong enough and old enough to hear the story again just yet. But, she never spared me one word of it… Her name was Mercy, though she had none on me. Years later, as a teenager, he loved reading the horror magazine The Terrific Register, despite the tales frightened him. This double feeling of loving and suffer with horror stories at the same time probably continued during all his life. In addition, he took the scientific theory of his time, which proclaimed that the paranormal phenomena had a psychological basis and were the consequence of a nervous disorder. Many of his ghost stories were published at Christmas, following the Victorian tradition of telling stories of fear on Christmas Eve. Undoubtedly, Charles Dickens owes his passion for the supernatural to his childhood, but he is also the son of his time: a dark England full of ghosts. 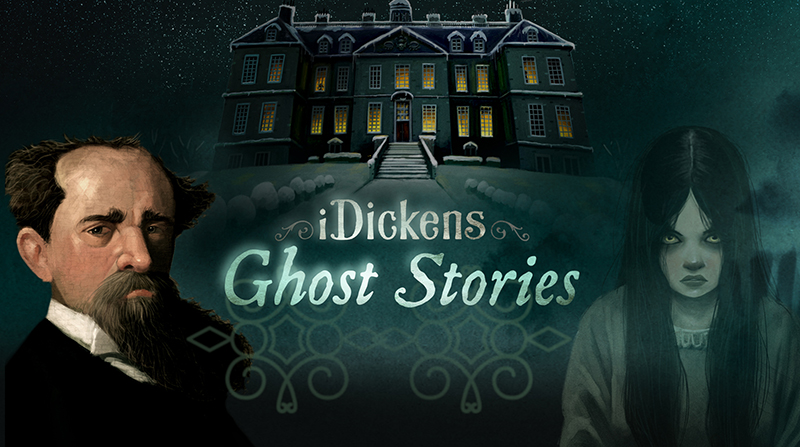 Want to see the world of Dickens in a whole new way? Good to know a few things I didn’t know about Dickens’ early life! Good read!